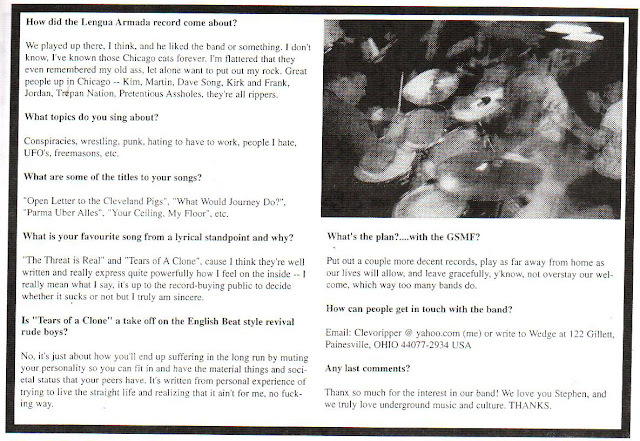 Here's the only GSMF interview I've ever seen. 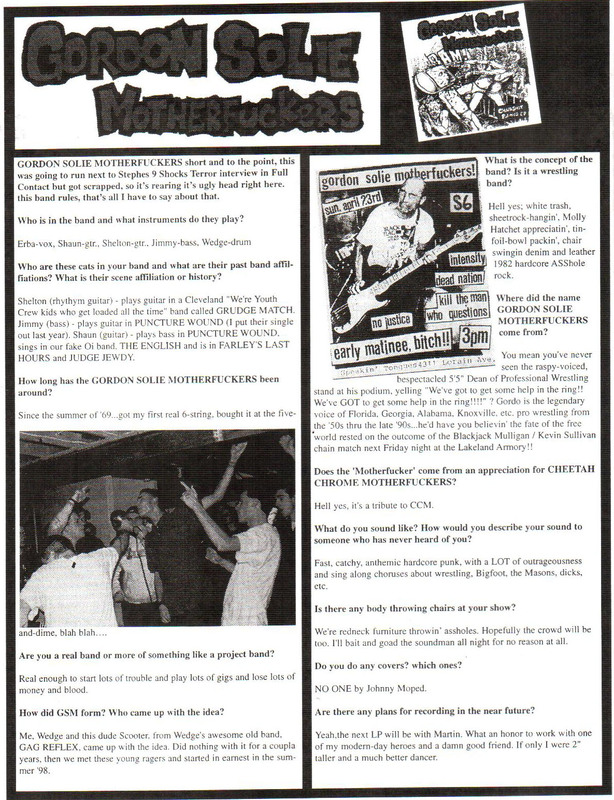 Taken from #2 of the great canadian 'zine Infection that came out around 2001 if I remember well. If someone can provide me a copy of #1, I'd really appreciate it.